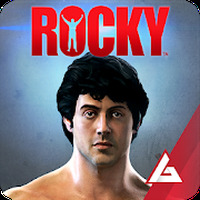 Real Boxing 2 ROCKY Android - Free Download Real Boxing 2 ROCKY App - Vivid Games S.A.
"Be amazed at the realistic graphics in this boxing game"
Game Goal: Embrace the role of Adonis Creed and try to become the best fighter in the world with coaching help of legendary Rocky Balboa. How to Play: You can also create your own character and make a name for yourself in the boxing world. When you win, you unlock upgrades. Of course you have to train to improve your strength, endurance, and speed. Game Options: You can play alone in a career mode, try to become the world champion or participate in tournaments and matches against players from around the world to test your skills. 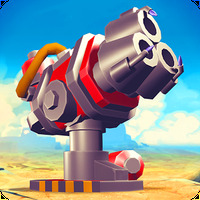 Game play: The fighting is very fluid and there are many opponents to fight with. You can also customize many details of your character and play various mini-games to win prizes. Languages: Interface in English, Spanish, Italian, French, German, Japanese and Chinese. 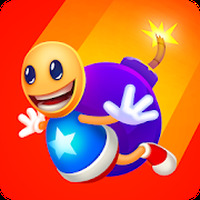 Developer: Vivid Games S.A. is based in Poland	- Developer trusted by Android Market. Installation requirements: A minimum of 35M of free memory space and Android 4.4 or higher. Allows for very smooth and effortless gameplay. Do you like Real Boxing 2 ROCKY?